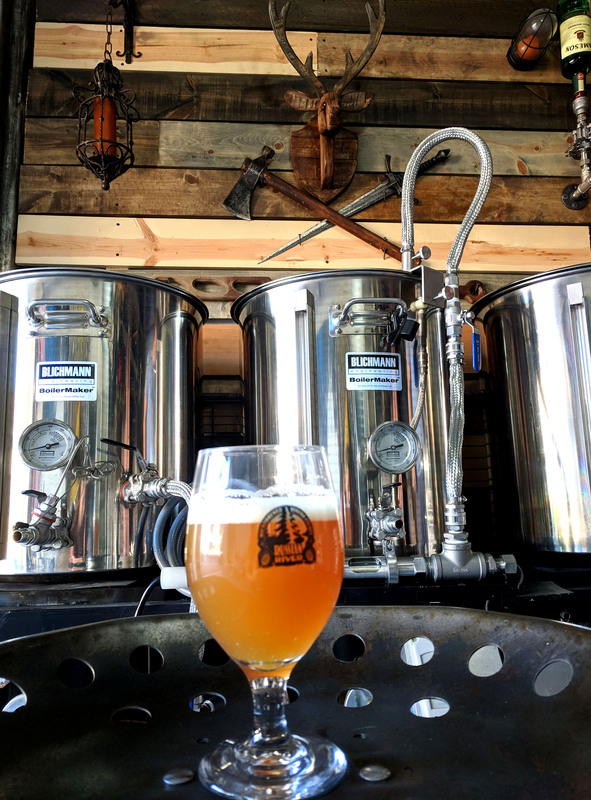 I recently transferred my Hazy Session IPA to the keg and let it carbonate. I was really pleased with the results and figured I would post the recipe in case anyone was looking to brew one. I did my best to keep the ABV right at or slightly under 5%. Since session beers tend to be a little thin on body, I tried to round mine out by adjusting the mineral profile of the water. I also loaded my Hazy Session IPA up with Citra hops to give it that lush and juicy taste that you come to expect with a Hazy IPA. Once fermentation has completed cold crash and transfer to keg or bottle.